Dear friends of Party vista mare, today I’m sharing the recipe with which I’ll take part in the contest Coast to Coast organized by Leonessa Pasta Company e Gusto Mediterraneo. 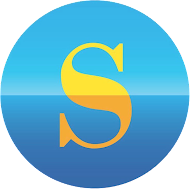 This contest has been created on the occasion of the second edition of the event By Tourist On The Sea which will take place from 9th to 11th May at the tourist port of Marina di Stabia. and with wedge shells, my favorite shellfish. As a personal touch I added an artichoke and a light pesto sauce of basil that, here in Campania, is called vasinicola. In a large frying pan fry the garlic in extra virgin olive oil. Add the wedge shells and wine, and cover with a lid, taking care to stir occasionally. In the meantime, start to cook the Leonessa Maruzze in boiling water. Prepare a light vasinicola pesto sauce with basil, oil and salt. When the wedge shells are open, add the sliced and salted artichoke. 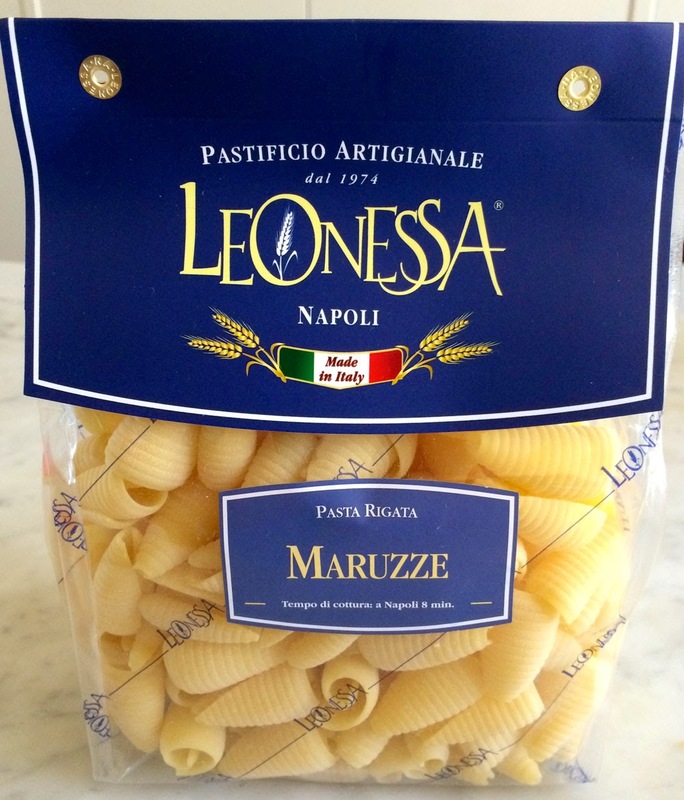 Pour the Leonessa Maruzze al dente into the frying pan with the wedge shells and sliced artichokes. Remove from the heat, add the vasinicola pesto that will bind the various ingredients and will give your pasta a fresh and summer touch. Complete with a generous sprinkling of pepper.